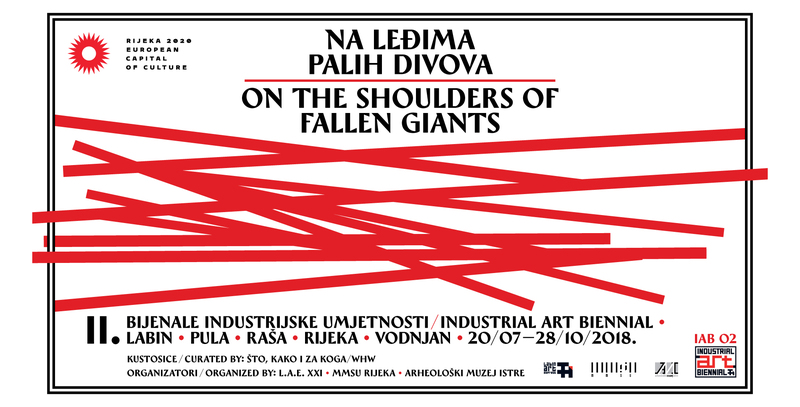 The second edition of Labin Industrial Art Biennial, initiated by L.A.E. XXI in 2014, with the aim of revitalization of former mines in and around Labin, is inscribed on the background of changing epochs that formed social and cultural landscapes of the region: from the Greek and Roman empires, Venetian, Austro-Hungarian, French and Italian authority, through socialism and up to the recent epoch of the long, almost endless period of the so-called transition. 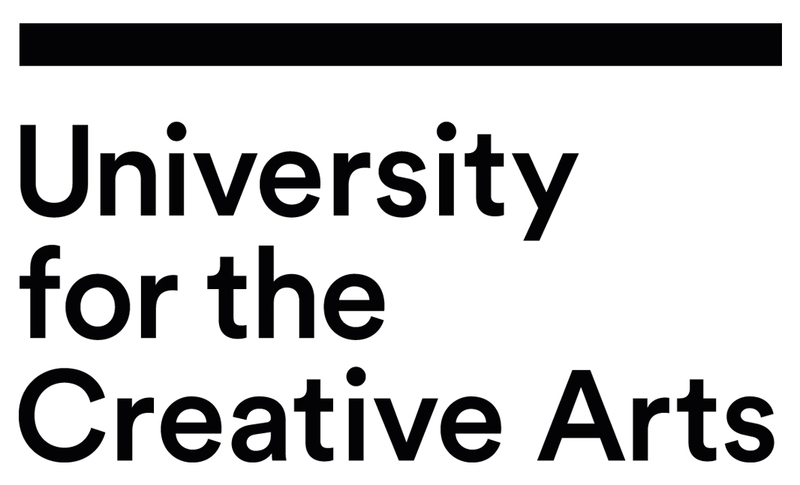 Next Free App – Artforum’s directory of exhibitions in over 800 cities is now free.